DROP US A LINE AND WE'LL FIND IT FOR YOU. 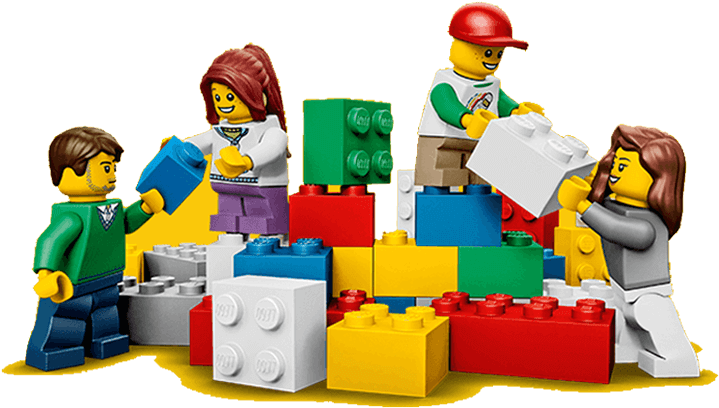 The Pop in and Play kids play centres operate with full permission and support from The LEGO Group. LEGO and the LEGO logo are trademarks of the LEGO Group, ©2018 The Lego Group. © Popinandplay, 2019 All rights reserved.